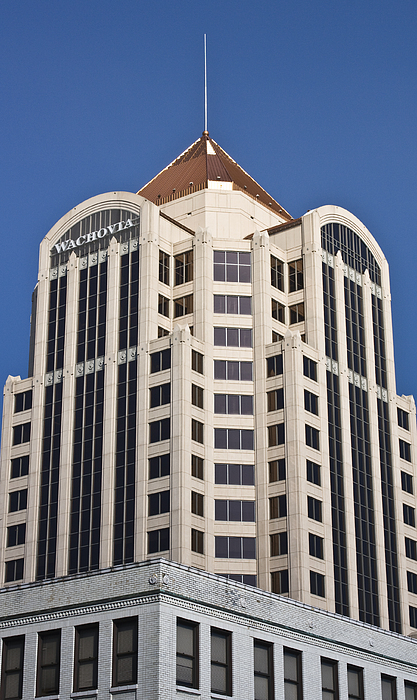 There are no comments for Wachovia Tower Roanoke Virginia. Click here to post the first comment. 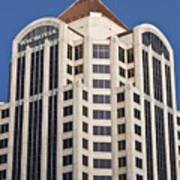 This is Roanoke's lone "skyscraper." 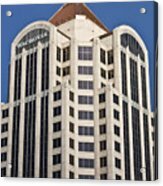 Although, it could never compete with a big city skyscraper, it is still one of our most impressive buildings on the skyline. 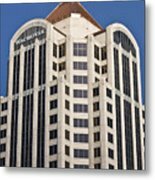 Roanoke has been home to several large industries, starting with the railroads, banking and now health care. This tower I think was originally the Dominion Bank Tower, then First Union, maybe next Wachovia, and possibly Wells Fargo in the future....who knows? As the banks change, so does the name.